WOLF-Garten EXPERT products offer high quality, maximum functionality, high performance and strength, and a high degree of comfort. They even meet the uncompromising needs of professional gardeners. Just take a look around! 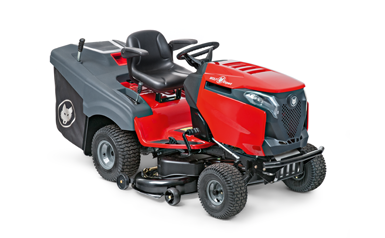 If your garden is almost as big as a park or if you want nothing but the best for your lawn, then there is only one choice: an EXPERT lawn tractor. 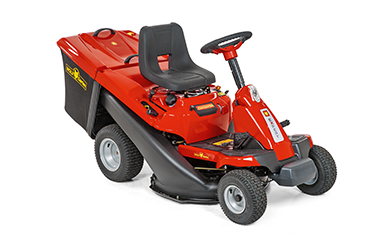 Choose between side and tail ejection, AutoDrive™ and Hydrostatic transmission and several cutting widths. 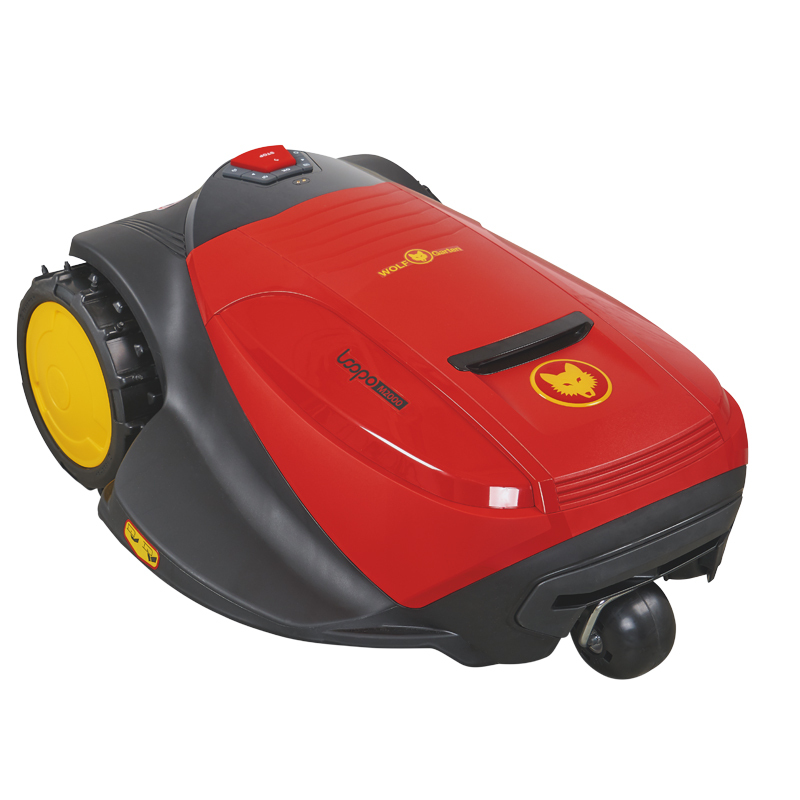 Numerous convenient features make your work much easier. 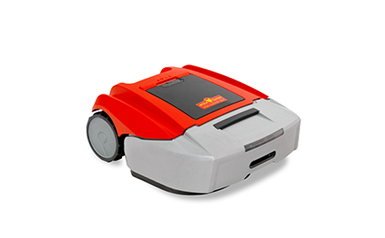 The WOLF-Garten robot lawnmowers are notable all-rounders that can also handle extensive areas by themselves. Simply input the basic data for the edge cutting and the main cutting - and then just lean back and relax. It really is fun to watch your lawn being maintained perfectly. 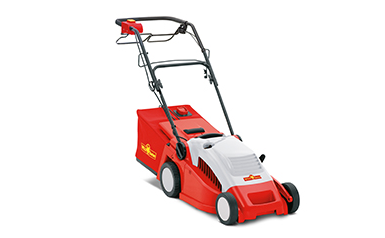 Make lawn care especially easy - choose an EXPERT scarifier! 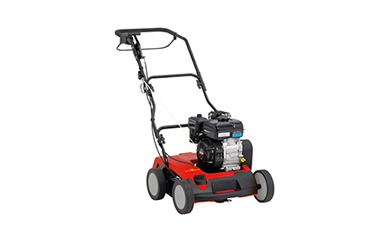 Thanks to the built-in aerator shaft you can free your lawn of unsightly thatch, gently, quickly and completely. This enables nutrients, water and oxygen to get to the roots of the grass without hindrance and to supply them optimally. 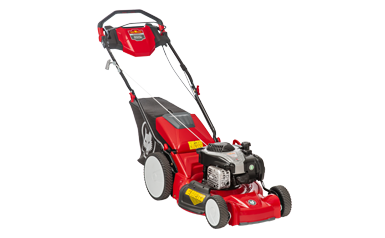 The three-stage snow thrower from the EXPERT range is a real revolution in clearing snow. 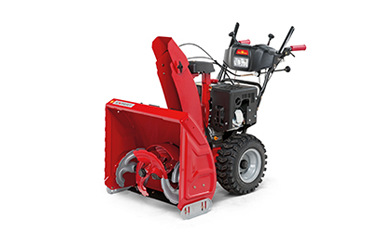 Thanks to its innovative mode of functioning, this makes the clearing of snow even easier. And that can be seen: 25% more clearing capacity and 30% faster than conventional snow throwers speaks for itself.